The Illio Yearbook, founded in 1894, is the official book of record for the University of Illinois. 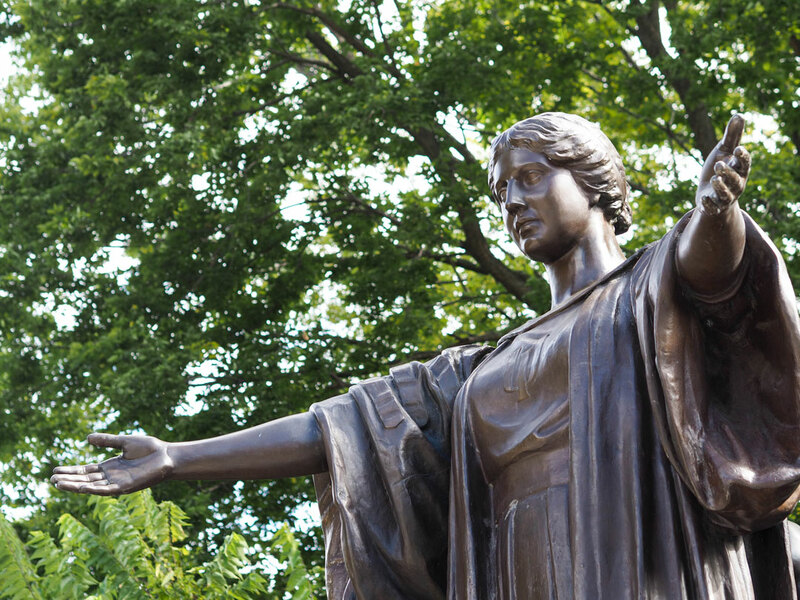 The Illio preserves campus life, history, and memories for thousands of students at the U of I each year. The Illio is an award-winning publication of more than 300 pages, jam-packed with photos and articles recording life at the University during that school year from a student perspective. Additionally, the Illio includes photos of all seniors who would like to be in the yearbook. Having your senior picture in the yearbook is a great way to preserve what you were a part of at Illinois! In this fast-paced, ever-changing world, memories are hard to hold on to. The Illio will be a keepsake you can enjoy for years to come, preserving memories of a very important time in your life forever.